Just in time for the love month, Belle De Jour also released it's very first EXCLUSIVE BDJ box! 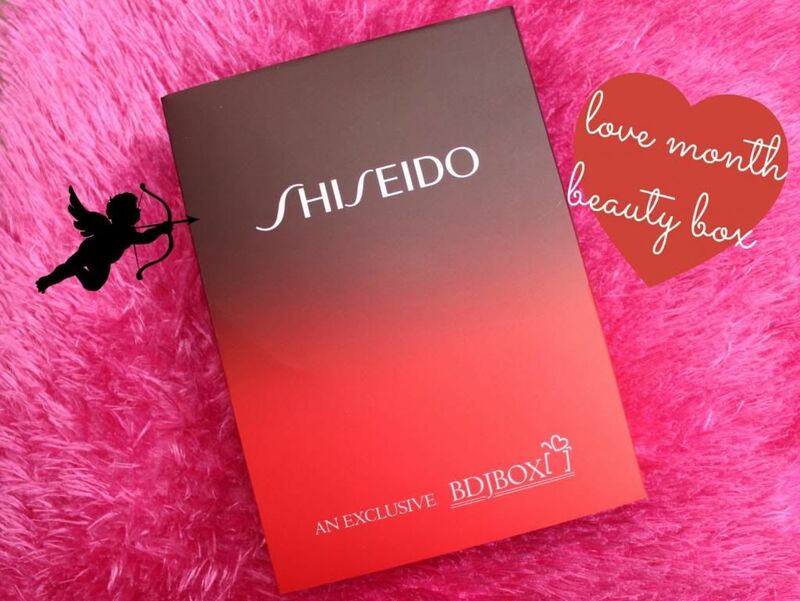 Instead of getting items from different brands, they are giving us five of the most beloved beauty products from Shiseido. The concept of this exclusive BDJ box is to help girls lighten, brighten and let us be in our most radiant self - just like we've been bitten by the love bug! 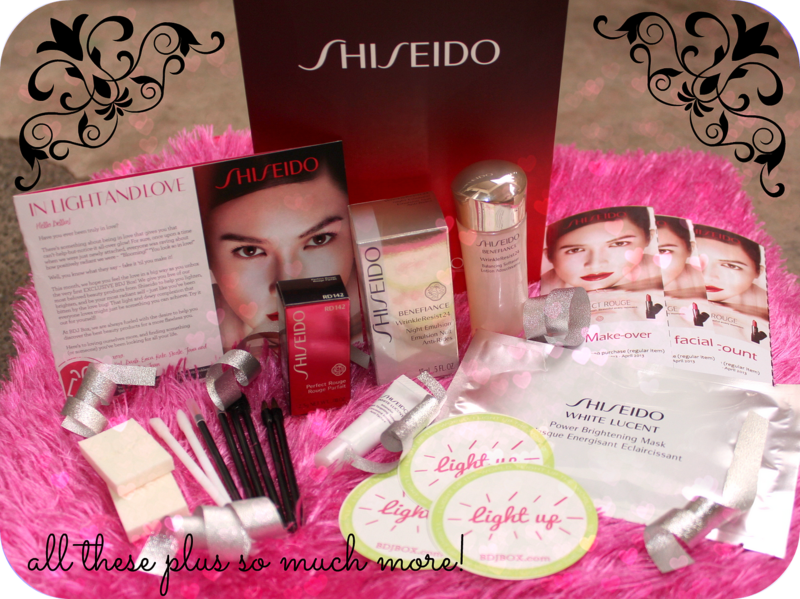 I was really excited when I received my exclusive Shiseido Belle De Jour box! I wanted to open it right away because I wanted to see what was inside the box. And what greeted me were the Shiseido items inside. Not only do they come in big sizes, but the items inside are also some of Shiseido's best products. 1.) 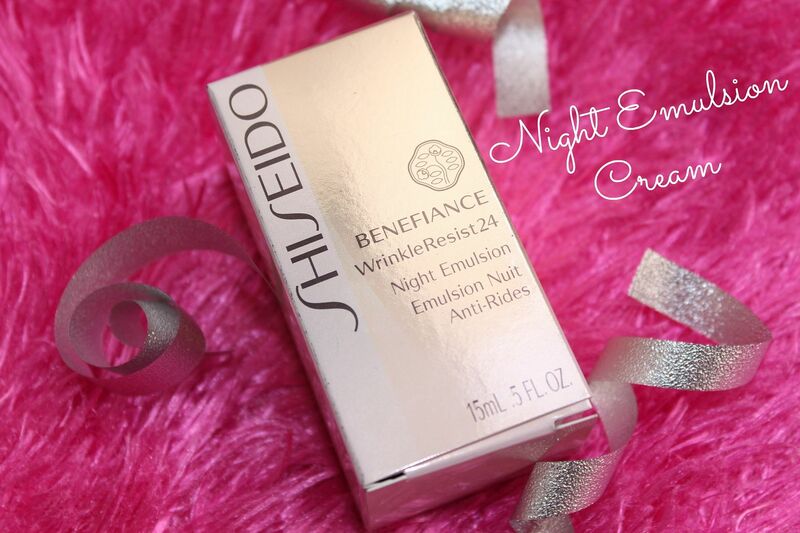 Shiseido Benefiance Wrinkle Resist 24 - Visibly reduces wrinkles and promotes silky smooth skin with breakthrough mukurossi extract which inhibits wrinkle-trigerring enzymes. 2.) 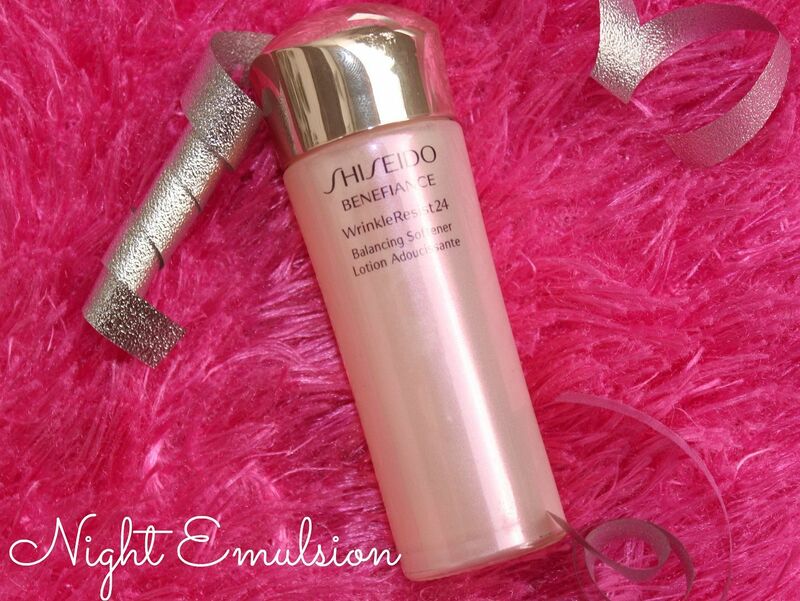 Shiseido Benefiance Wrinkle Resist 24 Night Emulsion - Offers visible reduction in the appearance of wrinkles, and helps promote silky smooth skin condition while encouraging recovery by morning. 3.) 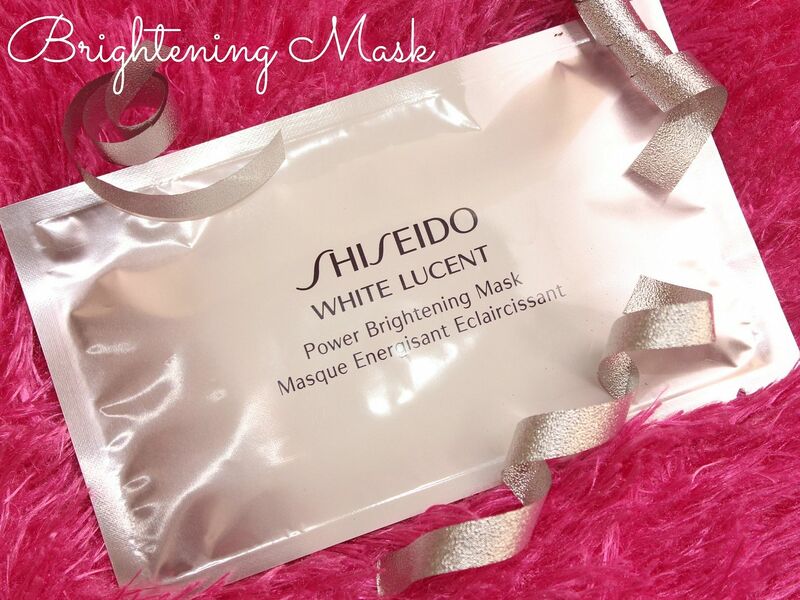 Shiseido White Lucent Intensive Brightening Mask - Reduces the apearance of dark spots for a flawless, even complexion. 4.) 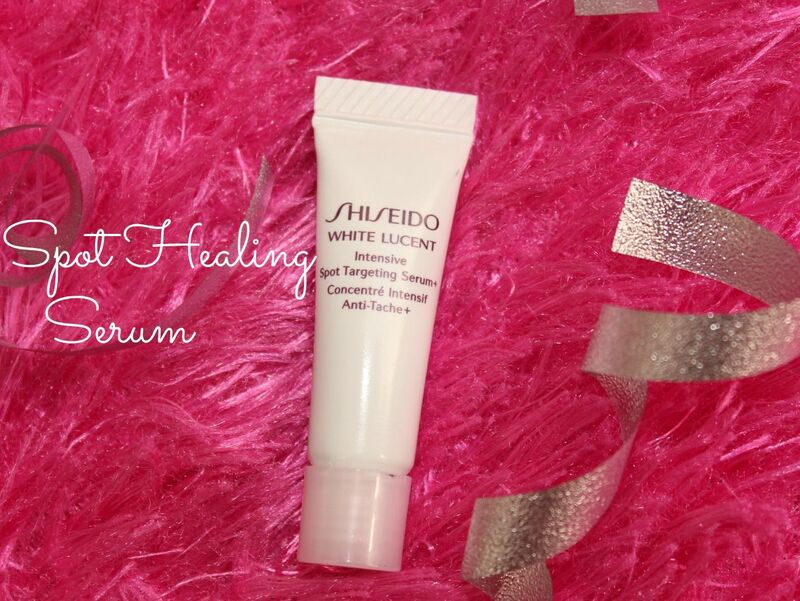 Shiseido White Lucent Intensive Spot Targeting Serum - Dark spots, age spots, acne scars and uneven skin tone begone! 5.) 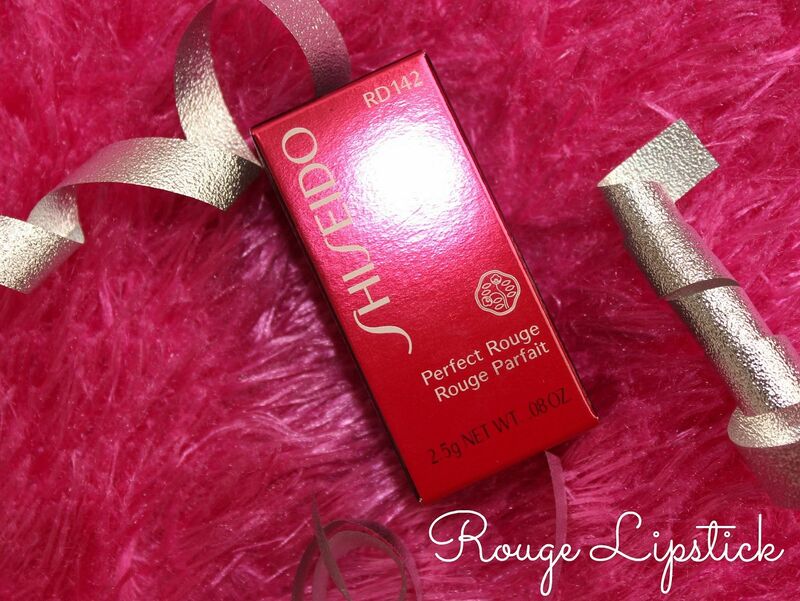 Shiseido Perfect Rouge Lipstick - Contains Hyaluronic acid which holds moisture while Super Hydro-Wrap Vitalizing DE locks it in. Improves lips' condition with regular use. 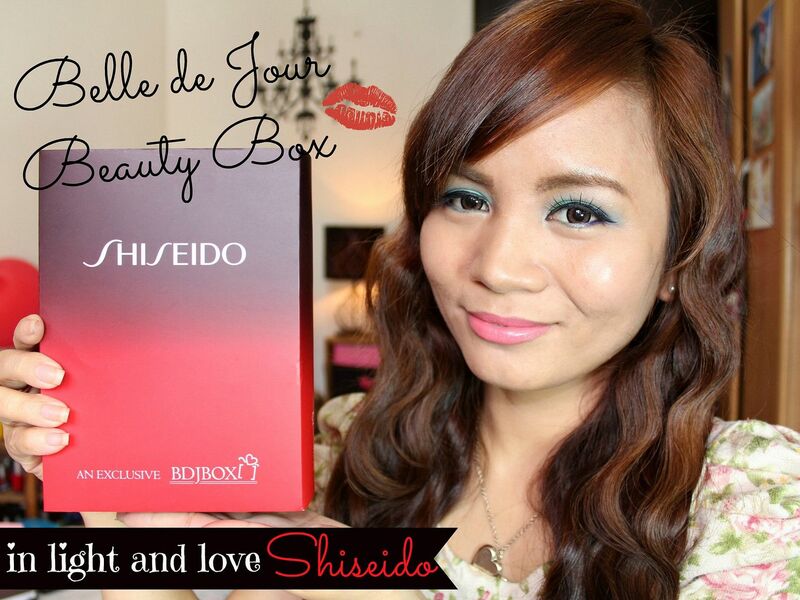 So all the items I mentioned above are included in the Belle De Jour Shiseido Beauty Box. How amazing it is to get all those products, not to mention the original price of each item, for a very reasonable price care of BDJ! 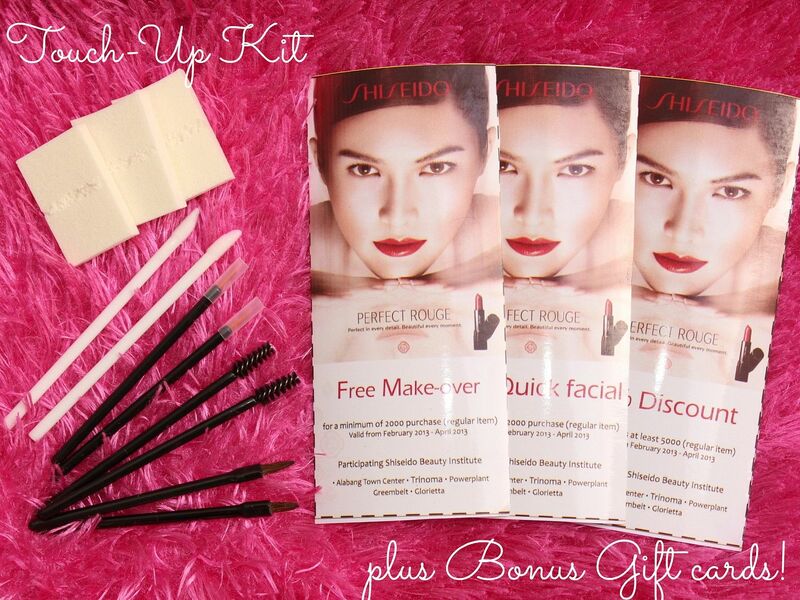 How do you get your own Belle De Jour Beauty Box? There are 4 options to choose from. 1 time purchase for only P480. 3 months for P1,400. 6 months for P2,800 and 1 year subscription for only P5,280. There are also different payment methods for your convenience. Over the counter and online banking, mobile cash or non-traditional outlets like LBC or SM payment counters.  For more information and to know more about the Belle De Jour Beauty Box, please visit bdjbox.com. Thank you for reading! Stay beautiful and in love!